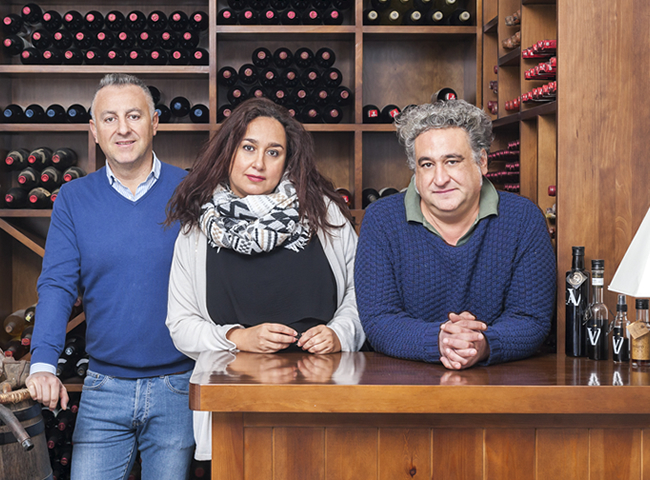 The know-how inherited down the generations at ‘Vinagrerías de Haro’ and our dedication have seen our company become a leading light in the production of high quality vinegars. Blending this tradition with modern technology allows us to offer excellent vinegars to our customers. The ISO 9001:2015 – ISO 14001: 2015 certification endorses this and ensures the highest quality in both our products and procedures. International renown is further confirmation of the quality of our vinegars. 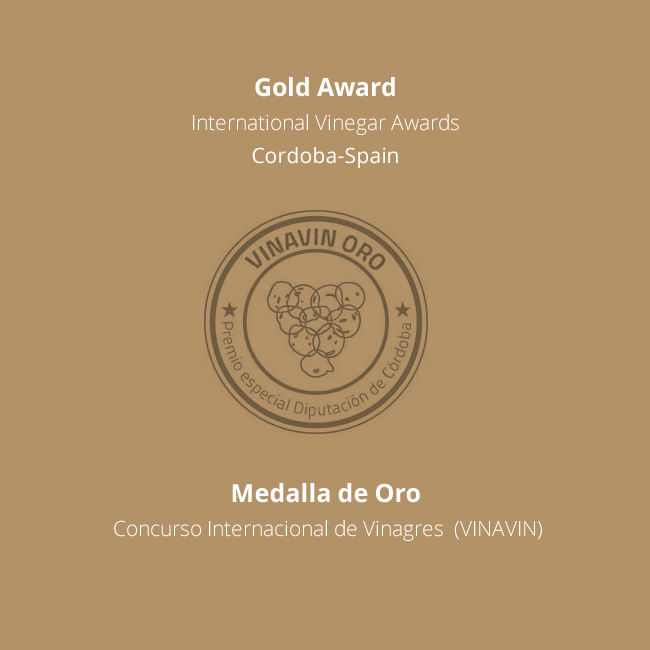 We were awarded the Gold Medal at the I International Vinegar Competition (VINAVIN). This prize, awarded by Vinavin, aims to support and foster the vinegar sector to maintain and enhance the production of high quality vinegar, provide recognition in the market and among consumers of the abundance of quality vinegars in the participating countries, and contribute to extending the culture of vinegar and its enriching healthy qualities.